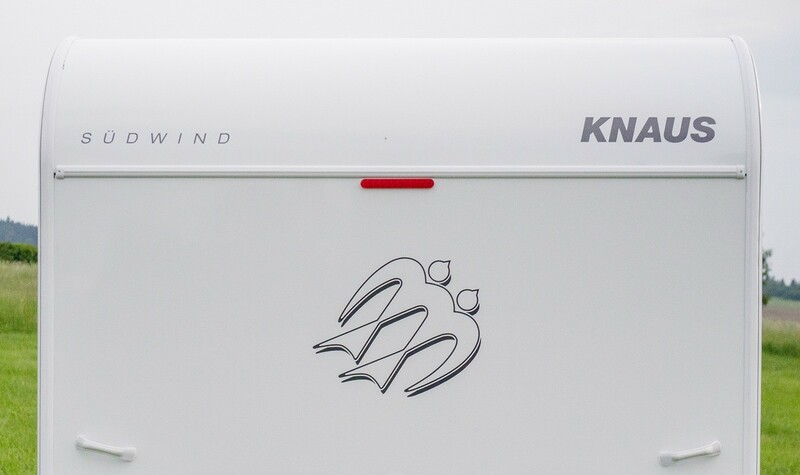 Of course, you’d never know from looking at it that KNAUS SÜDWIND has been around for over 50 years. On the contrary: Its design and its safety features continue to set industry benchmarks in its class. 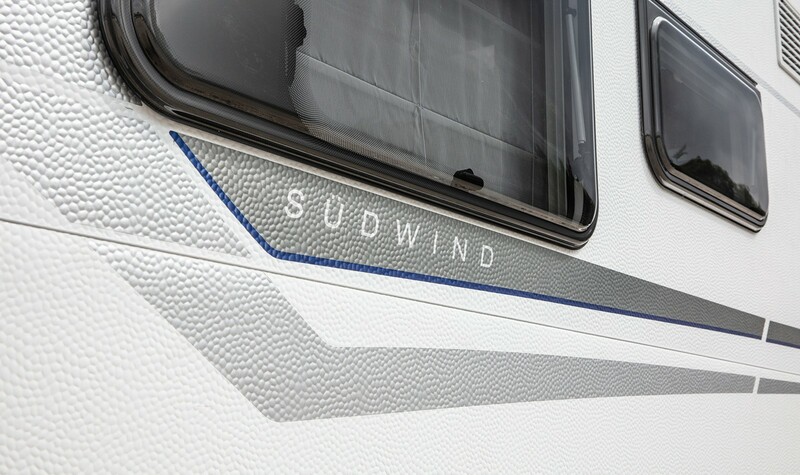 No wonder that SÜDWIND has become a real iconic caravan. 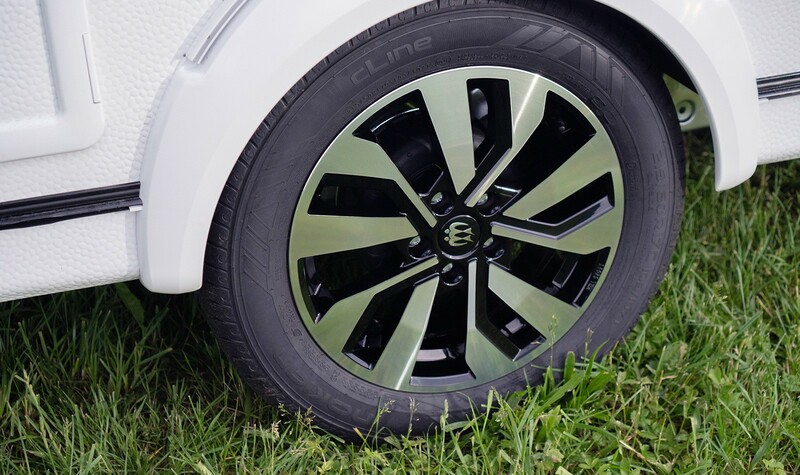 You will feel the excellent manufacturing and the first‐class durability. 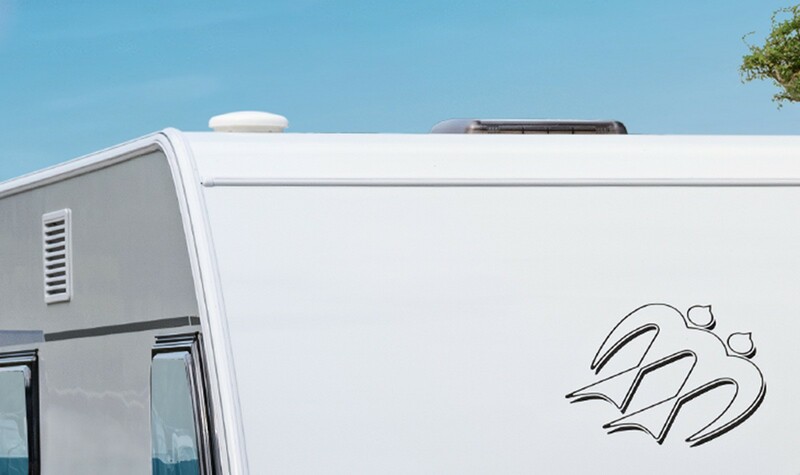 The face of an icon: As the most well‐known caravan on the market today, our SÜDWIND is not only defined by its timeless design, but also by its high‐quality equipment. 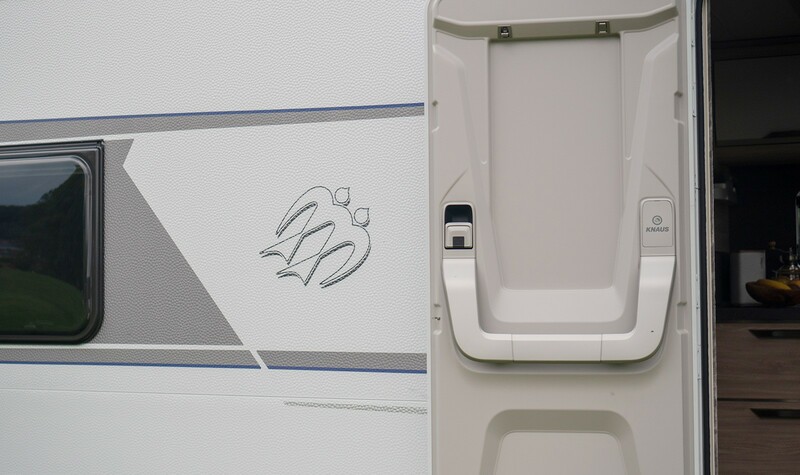 The new foil graphic ensures an even more dynamic presentation of the new SÜDWIND. Perfect combination of materials and maximal stability thanks to Pro.TEC frame. 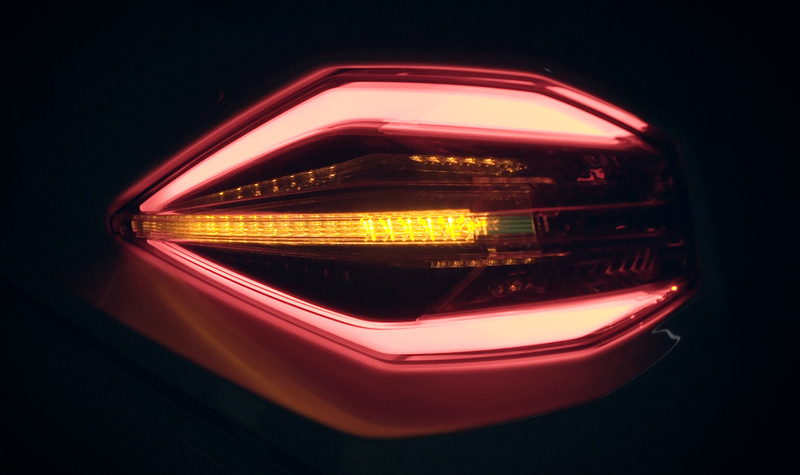 The KNAUS CATEYE evolution – the tail light provides dynamic LED indicators for maximum driving safety. 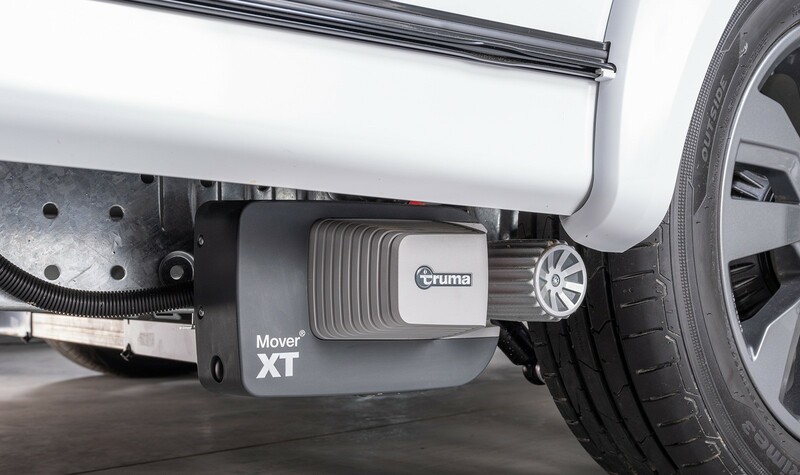 With the optional TRUMA mover, you can drive your caravan quickly, safely and precisely to your destination. Wirelessly by remote control! The AL‐KO AAA premium brake is part of the standard equipment. Everything in one place. The practical ServiceBox. 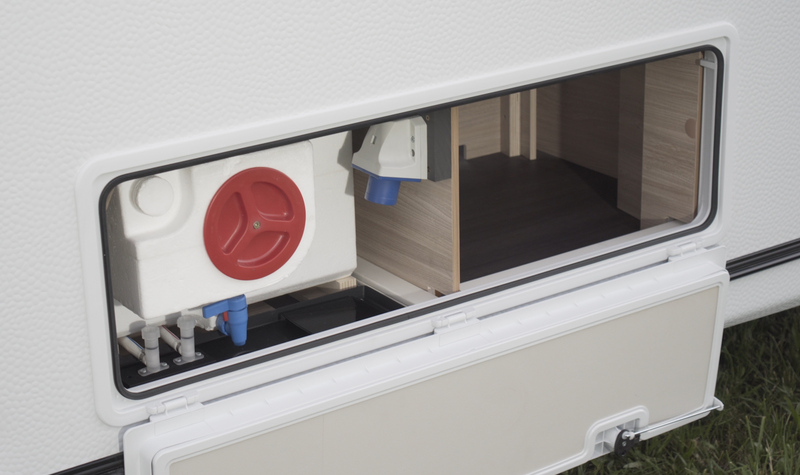 The KNAUS COMFORT body door on the SÜDWIND is 700 mm and therefore particularly wide and comfortable.